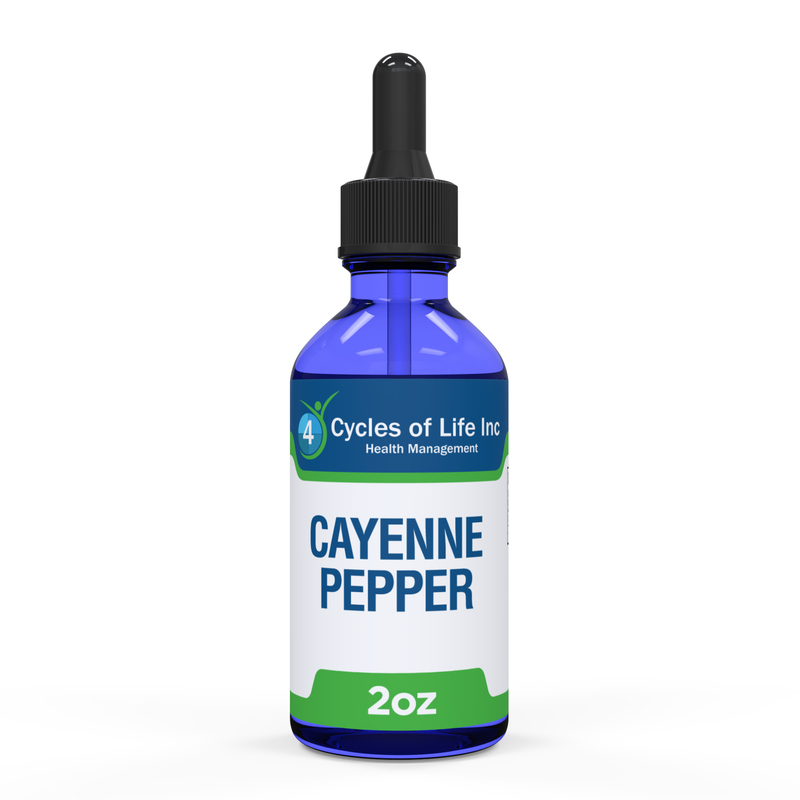 Cayenne is purported to lower blood pressure, increase heart performance and improve circulation. Cayenne contains flavonoids and carotenoids, as well as vitamins A and C. These nutrients may help the body strengthen the immune system and fight free radicals. 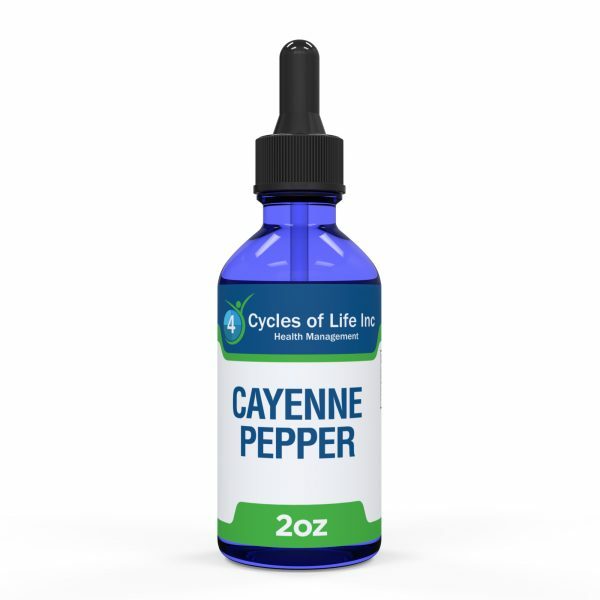 Cayenne is purported to lower blood pressure, increase heart performance and improve circulation; it is also believed to prevent blood clots and act as a mild pain reliever and a diaphoretic to induce sweat. Welcome back, my name is Kareem. Were talking about making herbal tinctures, there’s several tinctures out there and I want to share with you how to make a your own tincture. What is a herbal tincture? It’s the uses of spices/ herbs purchased in the store or have in your cabinets. When used for medical or medicinal purposes. When you use these spices/herbs for cooking that’s culinary. The reason I’m doing this video, is to show you how to put your own medicine cabinet together. As your body gets older you start becoming more conscious about the medical industry and understand how to take better care of your body. Benefits of making your own tincture is that it last for for several years (10 plus years). 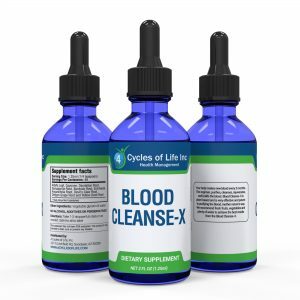 It’s in a liquid form that spreads into your liver and bloodstream immediately in order to aid your body faster. Versus capsules, that also last long but some people can’t take capsules. If you’re a meat eater or eat bad food, the capsules take longer to break down. It takes the liver longer to send the herbs were they need to go in order to assist your body. To get started; you need a clean and dry mason jar from your local store. You want to invest in these because you don’t want to make too much and they last long. You will also need cayenne pepper and alcohol. I suggest 80 proof vodka, because its 50% water and 50% alcohol. The alcohol will start the ferment process and try not to get caught up in..”It’s a toxin”. However, for children I will have another video using vegetable glycerin. First, I’m filling half of the jar with MountainRoseherbs.com cayenne pepper/herb and the other half with the alcohol. Put the lid back on the jar and shake well. The pepper/herb will absorb the alcohol. Add more alcohol to fill the jar and shake again. If using a large mason jar use the same rule of thumb, 50% cayenne pepper/herb and 50% alcohol. Then, set jar in a dark place, I recommend to have it sit for 30 days/ 4 – 6 weeks. The longer it sits the more potent it will be. Cayenne pepper has 400 plus properties in it. It is the most powerful herb in the plant kingdom. 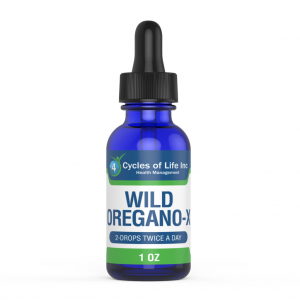 It aids and supports the heart by reconstructuring the heart by opening blood vessels, making it stronger and begins to cure the most common heart diseases known in America, Canada and Europe. My opinion; if you take this tincture daily, 1 teaspoon a day or 1 teaspoon twice a day, one in the morning and one at night, you won’t need to worry about any heart disease. In addition, it aids and shrink hemorrhoids. If rubbed on a tooth ache it will alleviate the pain in about 15-20 seconds as well heal gum disease. Please do your research, cayenne pepper is a cancer fighter, it kills and fights cancer if consumed on a daily bases. It heals and aids an upset stomach and intestine issues and throat tumors. Furthermore, it stops internal and external bleeding. It’s an antioxidant and stops bacteria and infections. In the event of an emergency, I suggest carrying it around incase you can’t wait for an EMT. I suggest purchasing Amber bottles, and pour the tincture in it and carry it around. A drop of tincture it will stop heart attack or a stroke within 15 – 20 seconds. That’s just to name a few. I just wanted to help you understand how to make your own. You can make all types like rosemary, oregano and echinacea. You can’t go wrong when making your own herbal tincture. Then I’ll show you how to put your own concoction together with vinegar, oregano, rosemary, cayenne pepper and turmeric or other ingredients that will help aid the body. It will be hot going down but it will immediately help your organs, liver and blood along with drinking distilled, reverse osmosis or alkaline water. This is Kareem, thank you for watching and I hope to see you again. NOTE: The information given in this video is entirely for educational purposes only. Use(s) of this information is entirely the responsibility of those who choose to apply this information for the person health and/or well being. This information is not intended as a prescription, prognosis and diagnosis for any disease or illness, and should not be used as a replacement for any medical treatment you my currently be undergoing. The information provided is solely the opinion of the individual(s) present in this video. Application of the information provided without supervision of a licensed medical doctor is don so at the individual’s own risk. We focus on Mother Nature and all what she has to offer. Plants, sun and moon are a way of life and is the most powerful way to completely heal the body. Getting in tune with self is a must. We aim to educate the human family on the simple way of living and preventing all the unnecessary illnesses that your body may encounter.